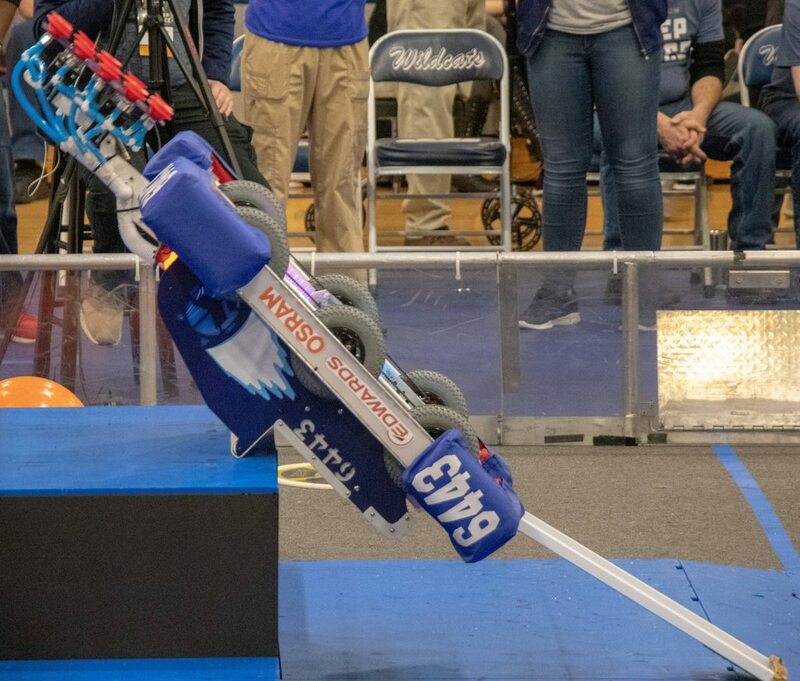 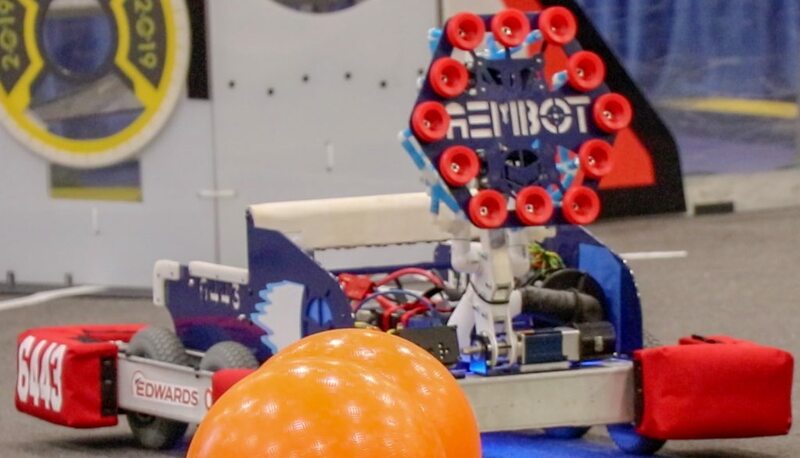 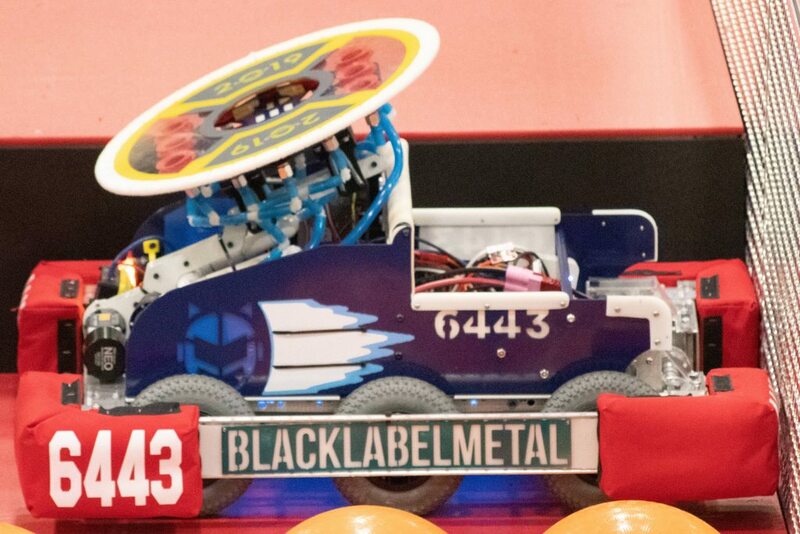 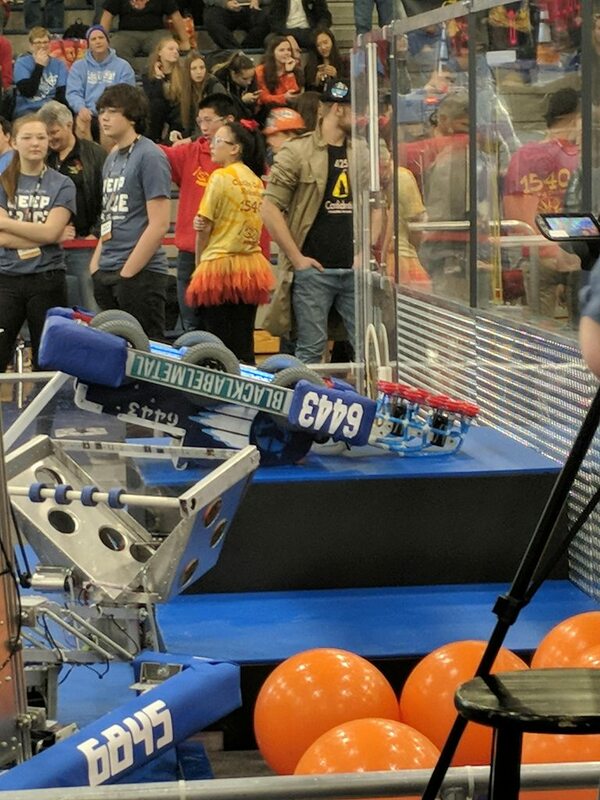 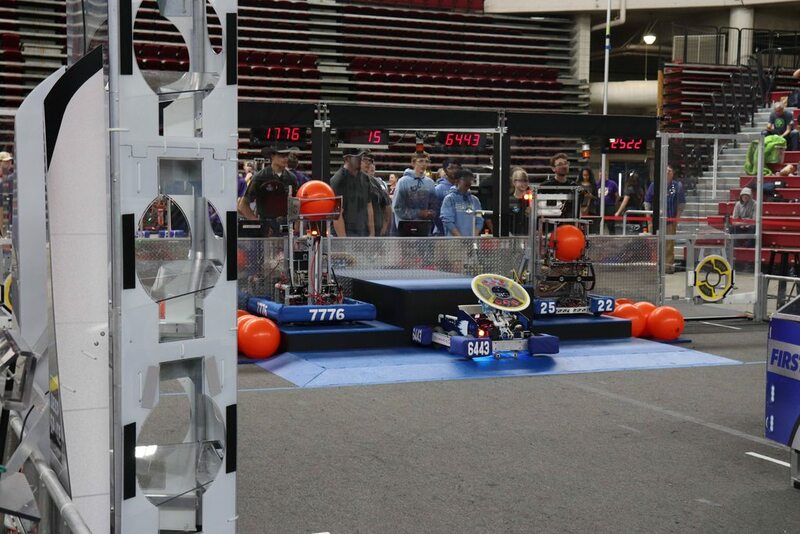 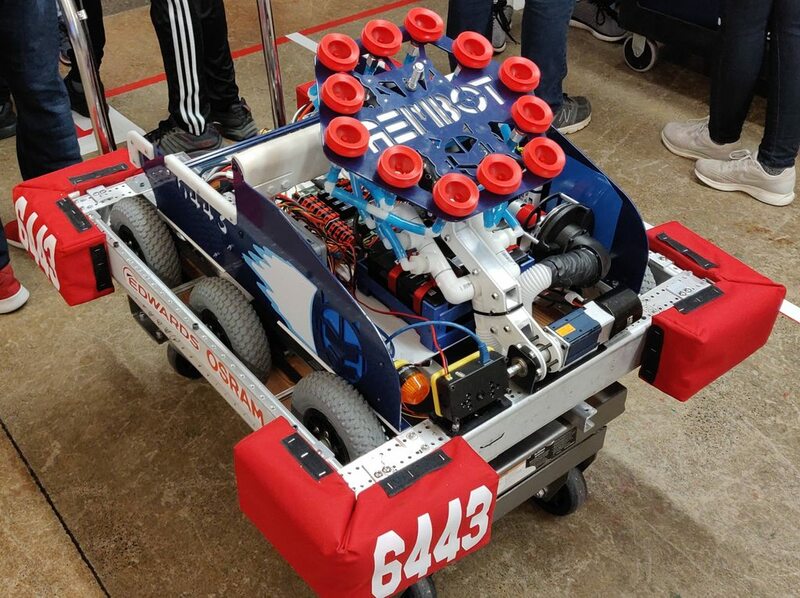 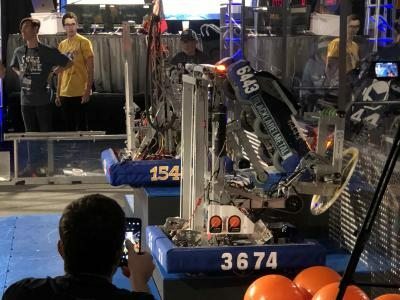 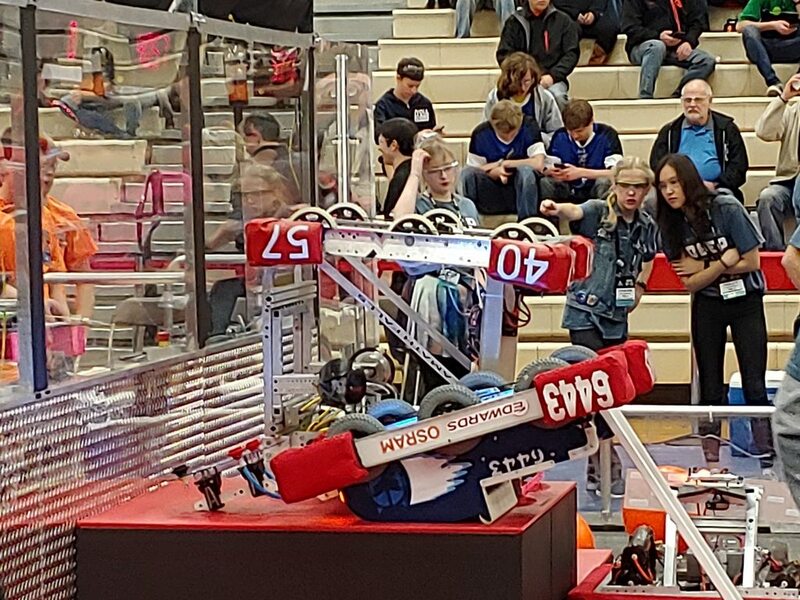 Team 6443 was 54-31-0 in official play in 2019. 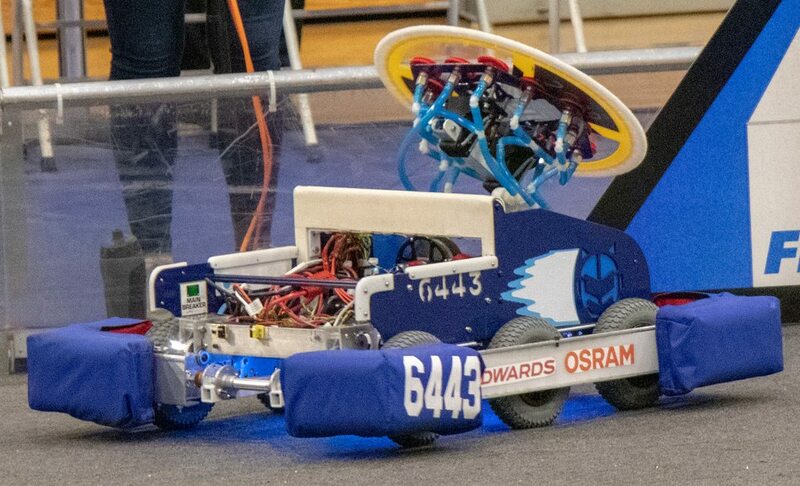 As a member of the Pacific Northwest district, Team 6443 ranked 9 having earned 199 points. 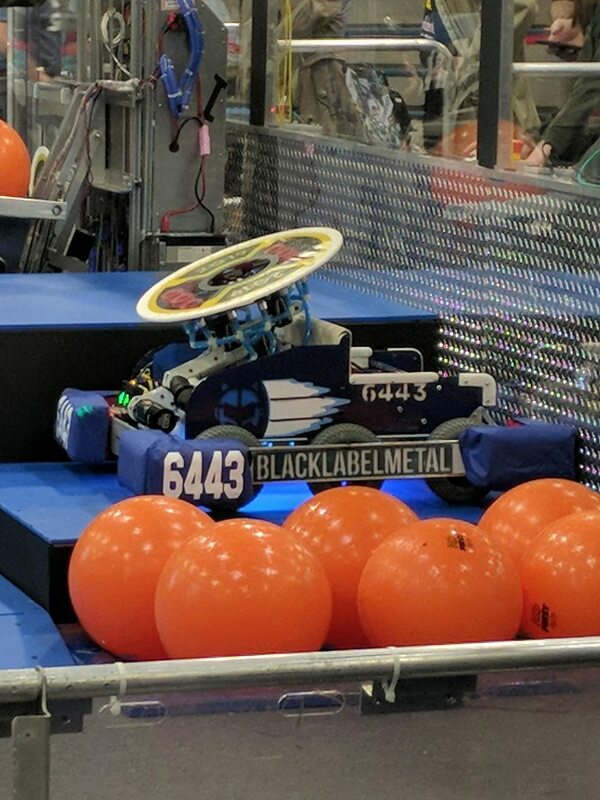 No CAD for team 6443 from 2019... Why not add some?